In line with our commitment to the security and well being of our staff, particularly in the light of the death of a door step debt collector recently, we have upgraded our body worn cameras to the new PR6 from Pinnacle. From July all of our Enforcement Agents will be equipped with this new market leading technology. 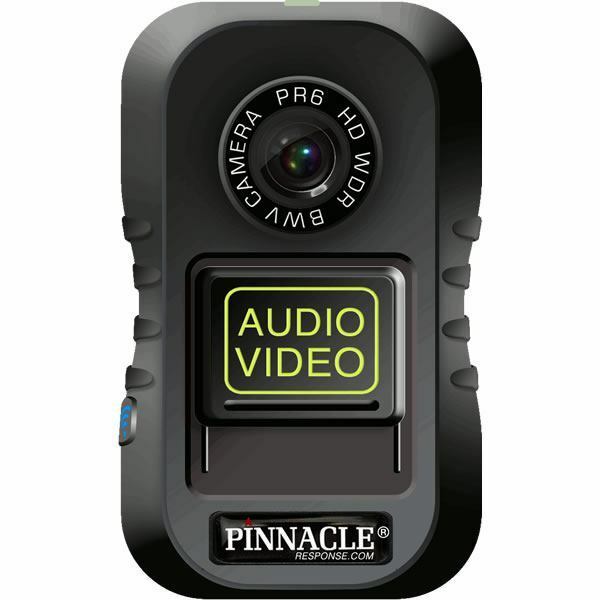 The PR6 body camera offers intuitive ease of use and best in class functionality. Boasting a range of audio and video upgrades alongside secure encryption, enhanced functionality and secure data transfer via wireless or ultra-fast USB 3.0 upload, the PR6 is setting new standards for Police Authorities across Europe and the wider Professional Security Sector around the world.